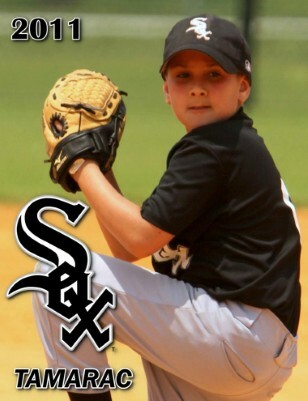 2011 Season of the Tamarac White Sox in Tamarac, Florida. 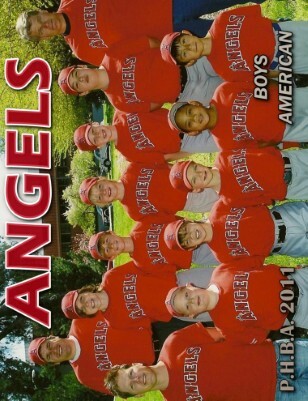 Game photos of the Boys American Angels of the Pleasant Hill Baseball League in Pleasant Hill, California. 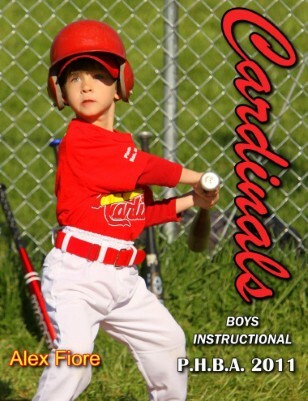 2011 Season. 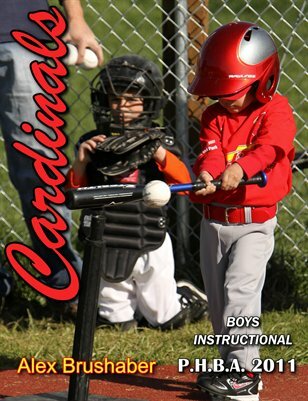 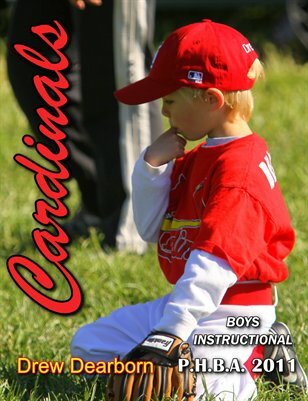 Game photos of the Boys Instructional Cardinals from the Pleasant Hill Baseball League in Pleasant Hill, California. 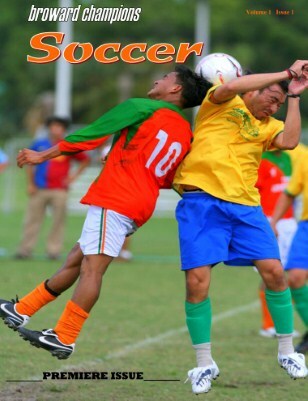 2011 Season. 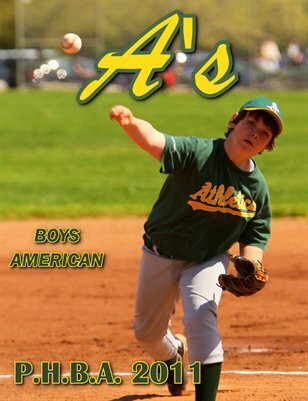 Game photos of the Boys American A's from the Pleasant Hill Baseball League in Pleasant Hill, California. 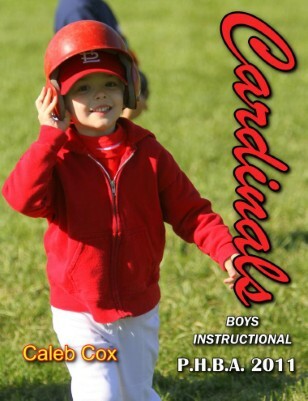 2011 season. 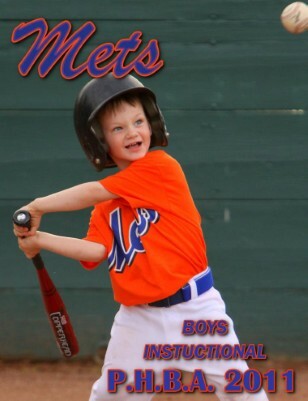 Game Photos of the Boy's Instructional Mets from the Pleasant Hill Baseball League in Pleasant Hill, California. 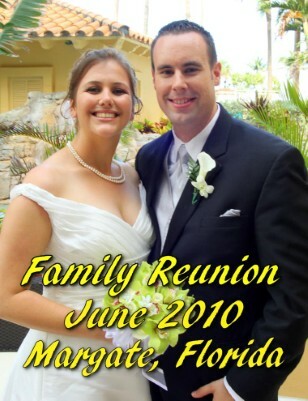 2011 season. 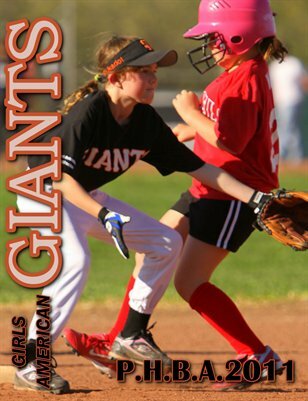 Game action between 3-31-11 and 4-10-11 of the Pleasant Hill Giants of the Girls American Division in Pleasant Hill, California. 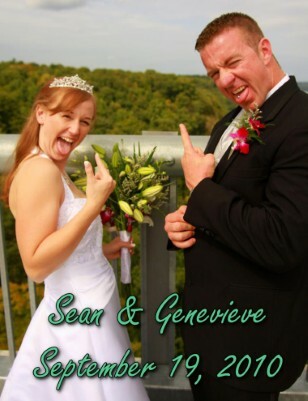 Sean & Genevieve's Wedding....9/19/10.....Poughkeepsie, New York. 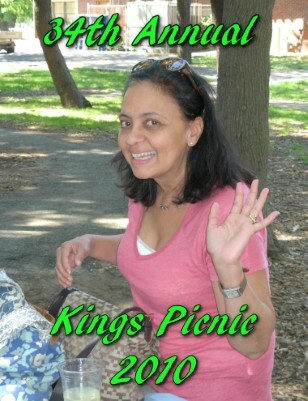 Friends gathering at their annual picnic. 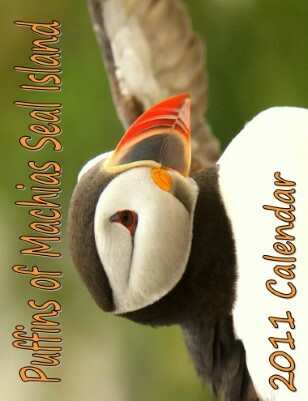 2011 Calendar portraying the Puffins of Machias Seal Island off the coast of Maine during nesting season. 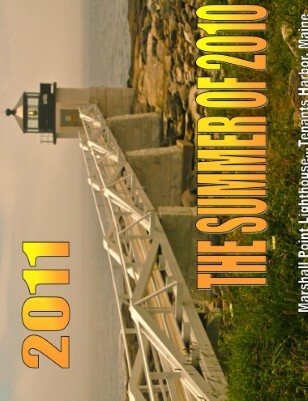 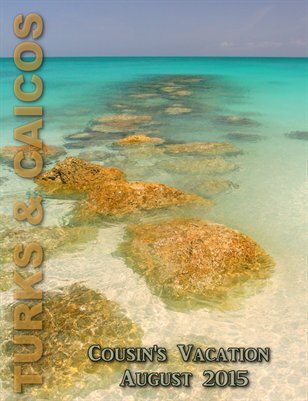 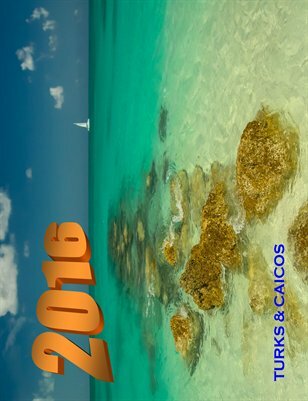 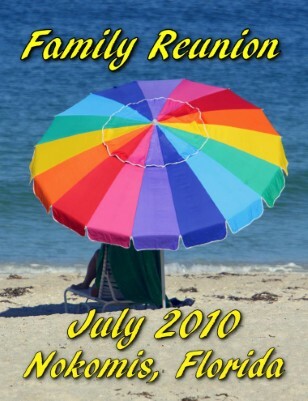 2011 Calendar, with photos and themes, suitable for the workplace that will inspire you and your team to compete in and win. 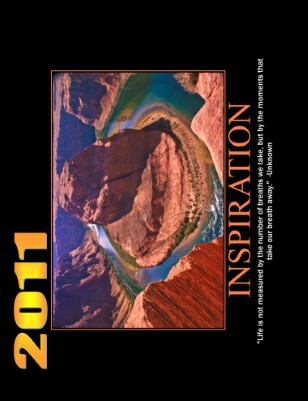 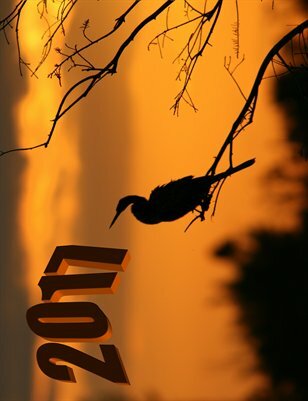 2011 Calendar of images and quotes to help keep life in perspective and encourage you to be the positive person that you want to be. 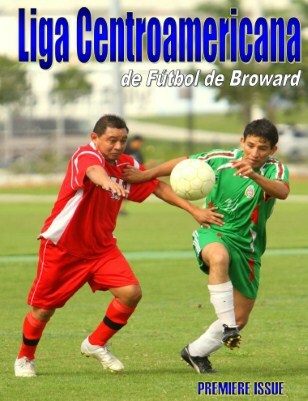 Local Soccer league team and action photos of a 22 year old league in Broward County, made up primarily of players from Central America.